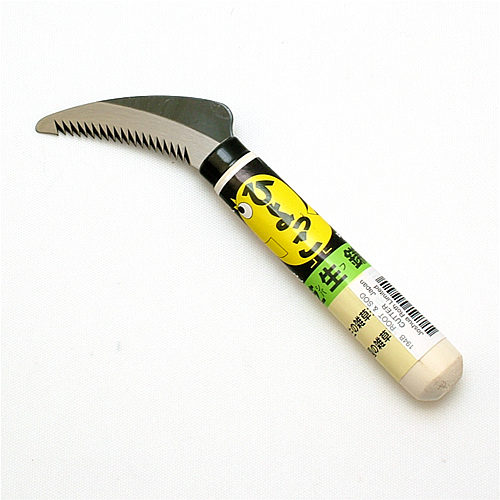 Your bonsai tool lineup is not complete without the addition of cutters. 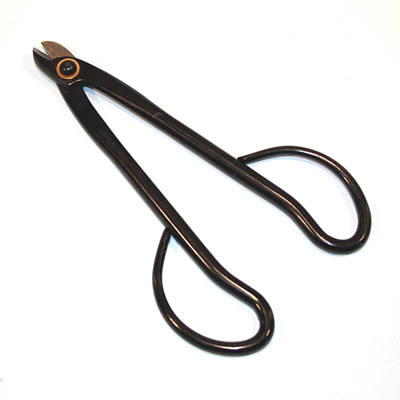 Bonsai cutters include branch, root, and wire cutters. 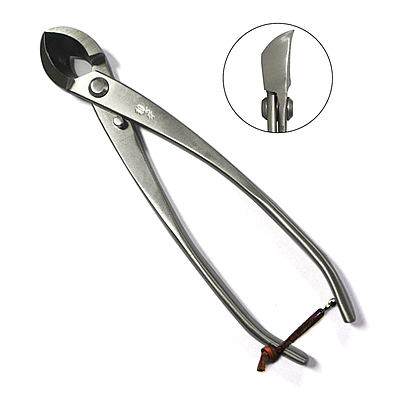 Concave and knob cutters are designed to cut into the tree in order to stimulate healthy quick healing with minimal scarring. Bonsai root cutters aid in the clean and precise removal of large roots. 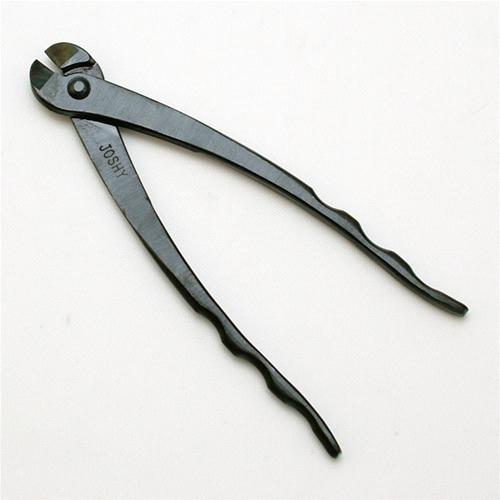 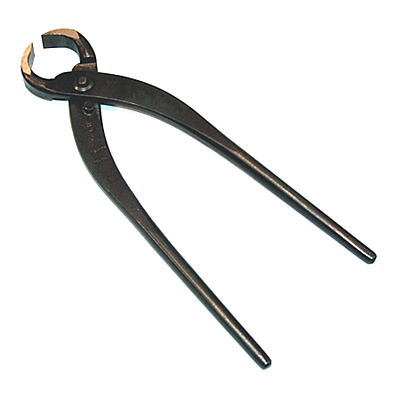 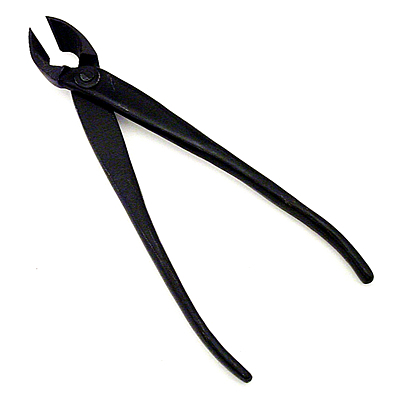 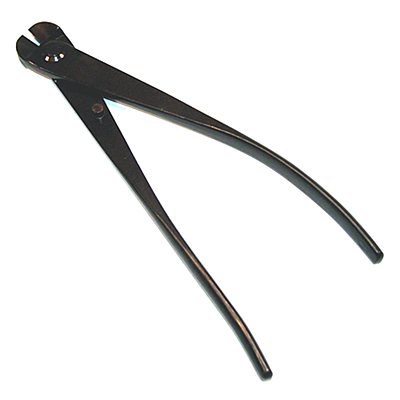 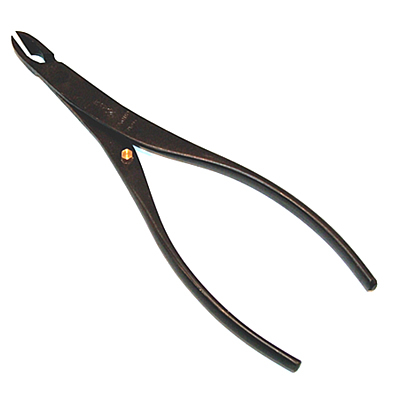 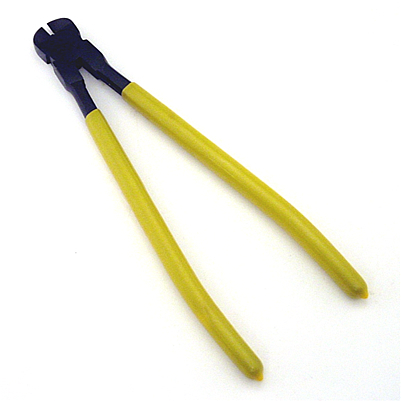 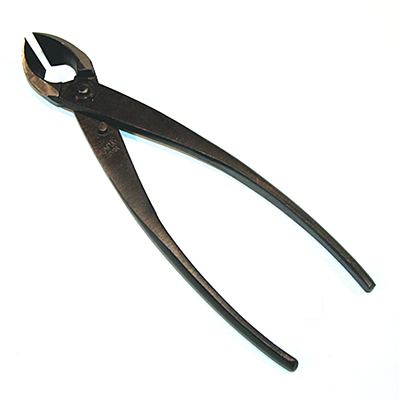 Bonsai wire cutters are designed with a blunt curved nose to aid in the proper removal of training wire.